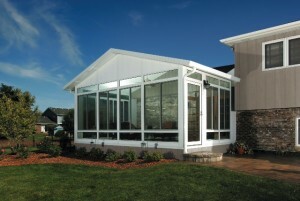 Patio enclosures provide homeowners in the Minneapolis, Minnesota, area with a comfortable space to enjoy beautiful outdoor views without worrying about the harsh sun, inclement weather, and biting insects putting a damper on their day. In addition to being aesthetically pleasing and adding a sophisticated look to homes, these patio enclosures are also exceptionally durable and low maintenance, which means you’ll be able to spend more time enjoying your new home addition and less time worrying about its upkeep. If you would like to learn more about the patio enclosures we have available, contact U.S. Patio Systems and Home Remodeling today. One of our knowledgeable associates can answer any questions you have and tell you more about all of the outstanding products and services we offer to homeowners in the Minneapolis, MN, area.